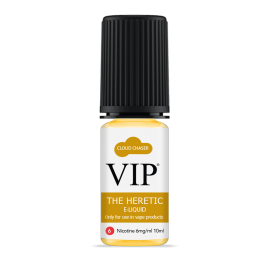 VIP e-liquids and guest ranges are designed to be used with our clearomizers, tanks and sub ohm products. 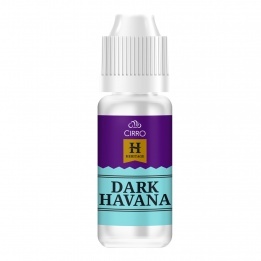 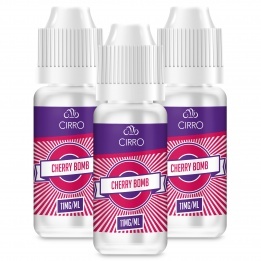 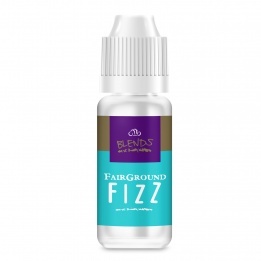 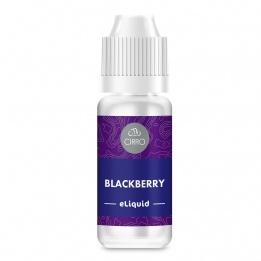 There is a fantastic range of vape flavours for you to explore and enjoy. 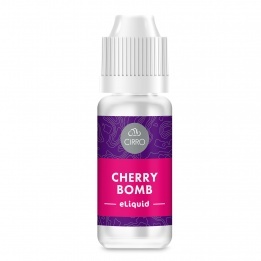 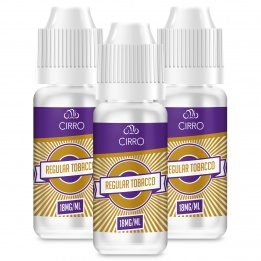 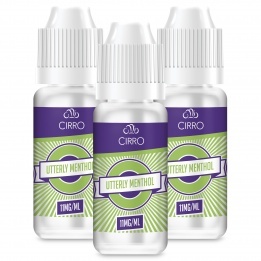 It is common for vaping connoisseurs to build up an e-liquid collection that allows them to choose a flavour to suit their mood, the time of day or the activity they are involved in.